When an exterminating company comes to survey your premises, they are looking for an adult bed bug that is about 1/4 of an inch in length. From above they are oval in shape, but are flattened from top to bottom. Their color ranges from nearly white (just after molting) or a light tan, to a deep brown or burnt orange type of color. The host’s blood may appear as a dark red or black mass within the bug’s body. The hatchling bed bugs are about the size of a poppy seed and cast skins of these bugs are sometimes discovered. Bed bugs are wingless insects that feed solely upon the blood of warm-blooded animals. They and their relatives have evolved as nest parasites. Certain kinds inhabit bird nests and bat roosts; others have adapted well to living in the homes of people. The most common first signs are bed bug bites. These bites will leave rashes of different sizes and be itchy. Many doctors will not be able to immediately identify them. If you feel you get bites after waking up in the morning, it is very likely a bed bug bite. Adult Bed Bugs are about 1/4 of an inch in length, while hatchlings are about the size of a poppy seed. They are oval, flat, and reddish brown. They have piercing mouthparts to draw blood for food. Females lay about 200 eggs which hatch in about 1 to 2 weeks. Newborn bed bugs will be ready to lay their own eggs in 4 to 8 weeks. Bed bugs can be found often by looking for black stains or smears on beds, which are the bugs’ droppings. Sometimes an engorged bug is accidentally killed or disgorged by accidental crushing, resulting in a visible blood stain. They hide in cracks and crevices of a room including furniture, moldings, outlets, and carpeting. They generally stay as close to the host (you) as possible. 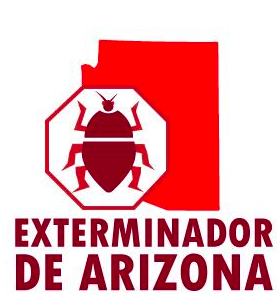 At Exterminator of Arizona, we take great pride in our organization and strongly believe that our services should always exceed our customer’s expectations. 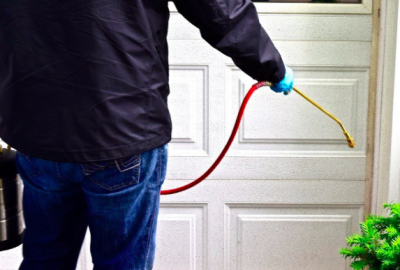 Our highly competent professional staff is always eager to help you with any of your exterminating needs.Positive Pest Management specializes in commercial, residential, and industrial properties. We’re in the trenches everyday, troubleshooting on site and committed to permanently solving all your pest problems in a cost-effective manner. 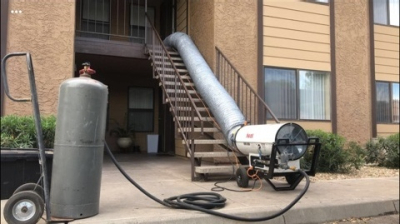 When it’s time to select a pest control company for bed bugs, termites, carpenter ants or other pest removal needs, EXTERMINATOR OF ARIZONA is the best choice you can make. We have the experience and the expertise you need to exterminate any kind of pest problem. And we have a real passion for pest removal. That keeps us a leader in the industry. Please feel free to contact us whenever the need arises. Our vision is to eliminate all Bed bugs in the house also from spreading to your family and friends. 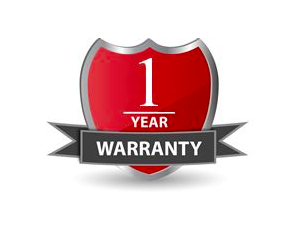 We aren't like other companies in the business that doesn't offer the right Heat service and just abandons you with no warranty. We care about the problems you are facing we help plenty of homes all thanking us for the best treatment and price. Our Vision is to have the best service with are customers. We have saved plenty of peoples furniture from being thrown in the trash and making them waste money on new expensive furniture and another company to pick up the infested furniture and dispose it properly. Prevent the spread of bedbugs by contacting CORE PEST SOLUTIONS for a free inspection. Please check the corners of your mattress you won't know till you check, 60% of people that have bed bugs don't know that they do! Save money by not throwing away your infested furniture, let CORE PEST SOLUTIONS save you thousands of dollars with service. With the heat treatment we can save all your valuable items in just one treatment. STARTING AT JUST 500 Dollars. I haven't had a single problem ever since.